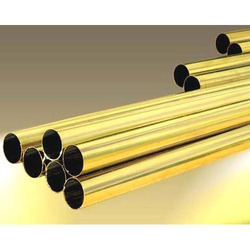 Mumbai-based Metamin Tubes India is reckoned as a trustworthy Manufacturer, Exporter and Supplier of Brass Tubes. With our domain expertise, we specialize in offering a wide range of Brass Tubes that includes Aluminium Brass Tubes, Admiralty Brass Tubes, 70/30 Brass Tubes, and 63/37 Brass Tubes. 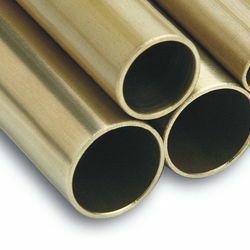 These Brass Tubes are manufactured at our own manufacturing unit by the experts as per the set industrial standards. 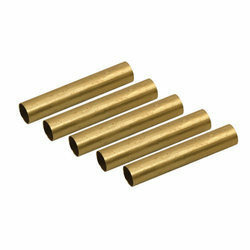 The clients can avail the Brass Tubes from us in different grades and specifications as per the requirement.